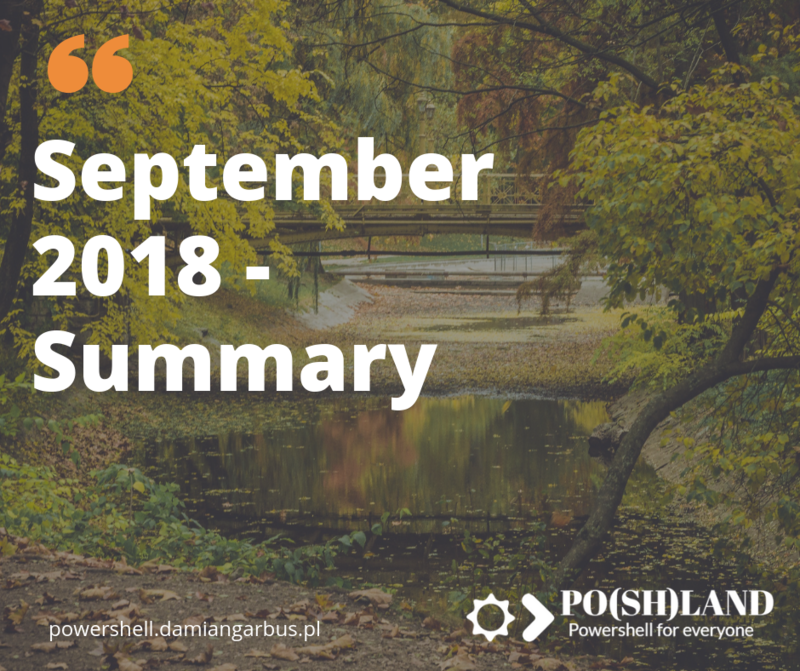 Hi, Damian Garbus here and it’s time to make a summary of September on my blog. 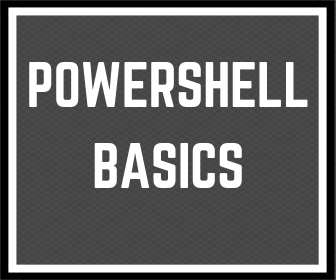 You find here the summary of posts about PoshStory and learn Powershell. I wrote 4 posts (without a summary of August 2018) in September 2018. 4 things which I learned for 6 years during work with Powershell. Powershell Automation in Outlook probably you have never seen. Another two posts were about the next basics: “For” loop and conditions. These type of posts always I want to show a real-life example. 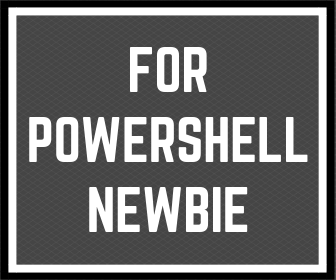 I think that it helps learn Powershell.